It’s been exciting and hectic putting the last minute touches on plans for this year’s gathering before official registration opens. There are some really great talks, presentations and more coming your way this year. It’s going to be a lot of fun and I can hardly wait. As talked about in the newsletters, there will be a nominal registration fee charged for the event this year to cover costs. Early, general registration will be only $35 and will include all sign-ups between March 15 and May 1, 2014. After that, the fee will go up to $50, so I hope you’ll sign up early. There will be a couple ways to register. “General” which will include all talks, presentations and demonstrations and “Workshop” which will include one of the hands-on workshops to be announced. Workshop Registration will also include free general registration. Pre registration is still open, so get on the mailing list now to be one of the first notified of updates. 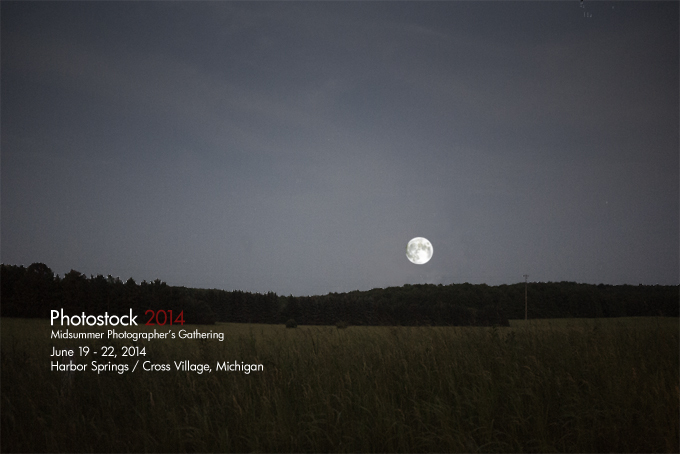 Previous post: Holly Roberts at Photostock 2014! Next post: Registration Now Open!